Welcome to PavlishBev.com, the online home of Pavlish Beverage! You can use our site to browse our current specials, search our inventory, and check out our hours. Be sure to bring valid photo ID every time you come into our shop! Check out our new online keg list! ALL KEGS HAVE A $30.00 DEPOSIT! ALL TAPS HAVE A $35.00 DEPOSIT AND A $5.00 RENTAL CHARGE! COLD SINGLES, 6PKS., 12PKS., CASES TO GO!! Did you know that Pavlish Beverage is also an ICE company and supplies tons of ice. 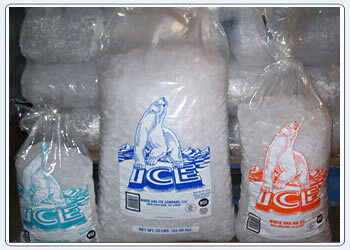 Bags of ice are available in 10lb, 20lb., & 48 lb. bags! Feel free to contact us with any special orders. Our staff would be glad to help. We will do our best to fulfill all orders. Give us a call at (610)866-7722, email us at pavlishbeverage@gmail.com, or contact via facebook, twitter, or instagram!